We're back with Part 3! We know you're eager to learn more about our gorgeous contestants, so without further ado, let's get started! Say hello to Yana! 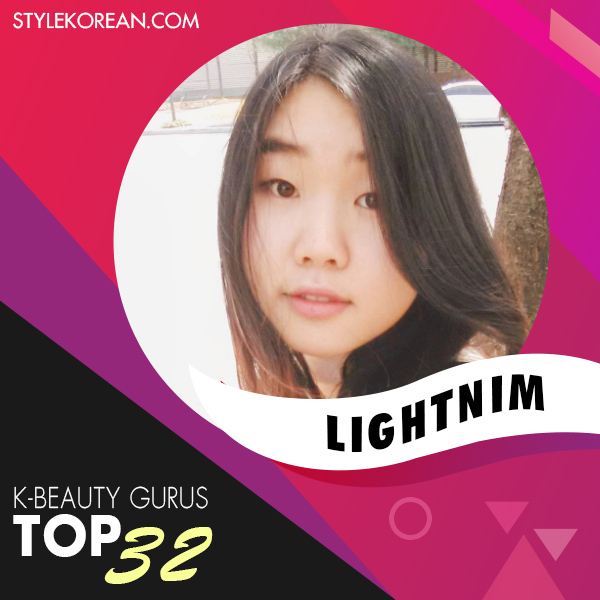 She’s been in love with K-Beauty since middle school but never thought she’d get the chance to become a K-beauty Guru – till now! So be sure to check out her channel and help her realize her dreams! 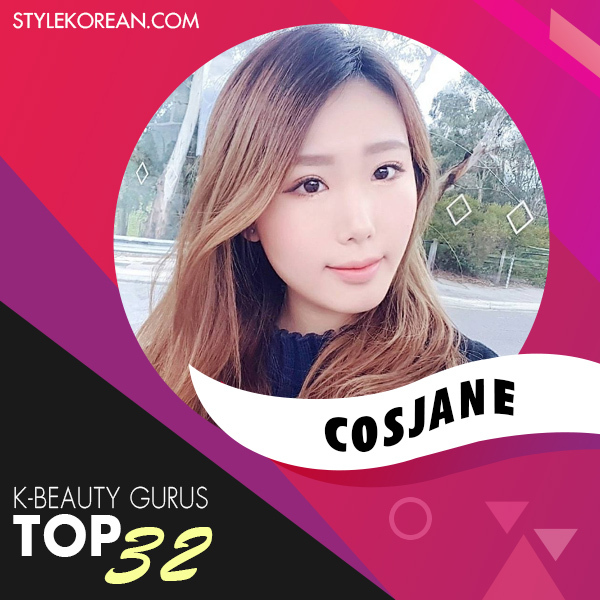 19 year old Jane lives in Melbourne and just like you, loves K-Beauty. As a YouTuber she’s learnt a lot about Korean makeup and skincare trends over the years and she would love to share this with you! BTW, not related, but she’s a massive BTS fan! From sunny island Singapore, Johnstan loves both Korean and Japanese culture. 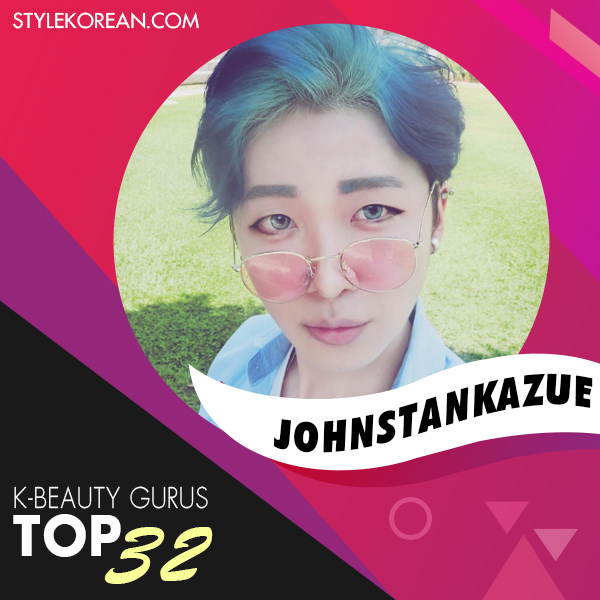 Still, he finds the time to create amazing videos, transforming himself into Korean idols – a true makeup lover! This Filipina beauty is a self confessed makeup addict. She’s also super woman, balancing being a mother, housewife and YouTuber all at once to bring you some amazing content. So be sure to check out her channel! Krisna is a food lover (especially fries and pizza) with a passion for photography. She’s also a young YouTuber who wants to share her love for beauty. So make sure you go and say ‘hi’! YouTube and makeup beginner Caroline might be new to this all but she’s been a fan of beauty videos for over a decade! So she has a lot to say and a lot more to share so help her introduce K-Beauty to the rest of the world! Maryann is a lot of things! 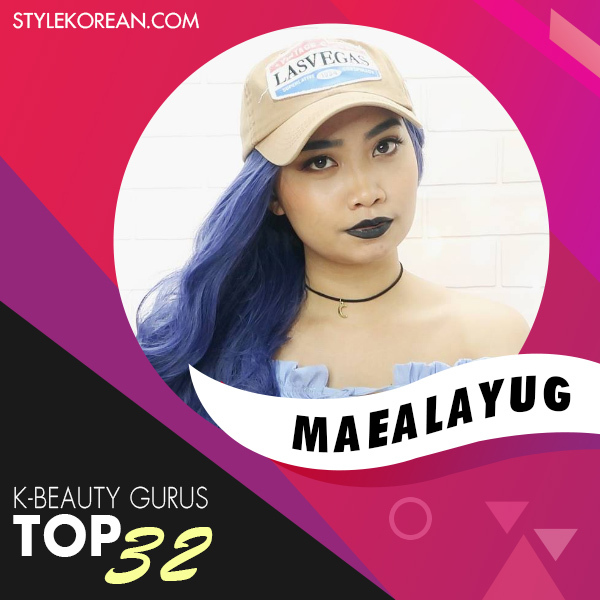 She’s a registered nurse, vlogger, food lover, makeup and skincare warrior, professional daydreamer, multimedia arts enthusiast, beauty junkie on a budget and much much more! But one things for sure! With her, you’ll never be bored! Maggie is a 16 year old Chinese-Canadian who loves everything KOREAN such as K-Beauty, K-Pop and Korean food. 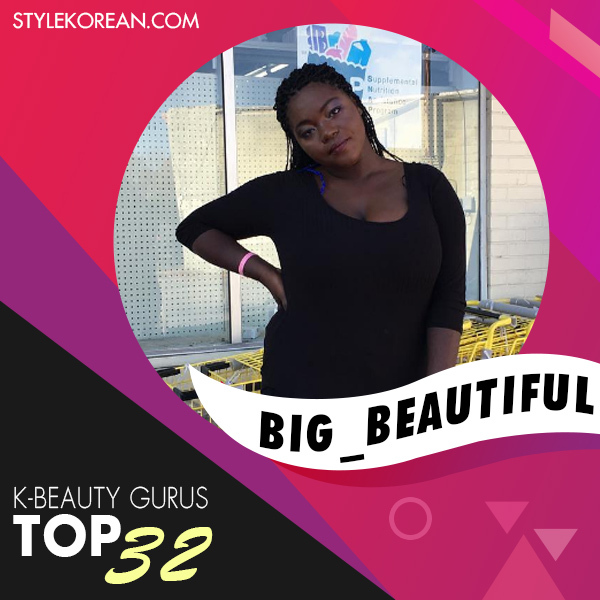 Follow her as she makes her journey through the K-Beauty competition!